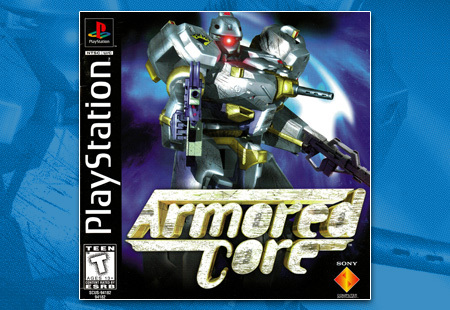 Sony brings home From Software’s robot jock simulator, Armored Core, to American shores. If you have ever wanted to build your own mech and do battle with a friend, now you can. 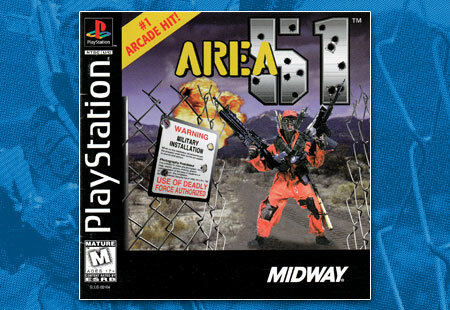 Midway brings Area 51 home to the PlayStation and Saturn, with the usual gleeful bonuses, hidden rooms, and hilariously bad FMV actors. 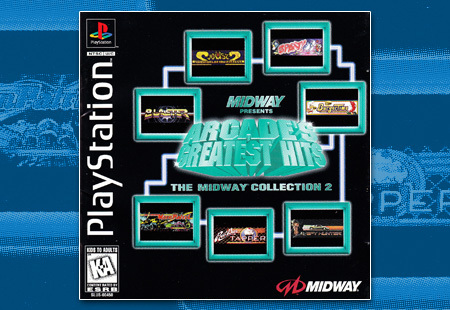 Midway and Williams release Arcade’s Greatest Hits: Midway Vol. 2 to the PlayStation. Can they go for number 4? 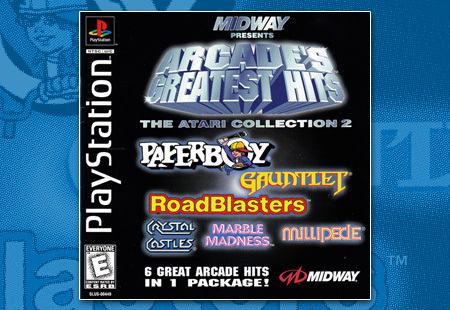 Paperboy, Gauntlet, Roadblasters, Marble Madness, Millipede, and Crystal Castles come together for Arcade’s Greatest Hits: The Atari Collection 2. 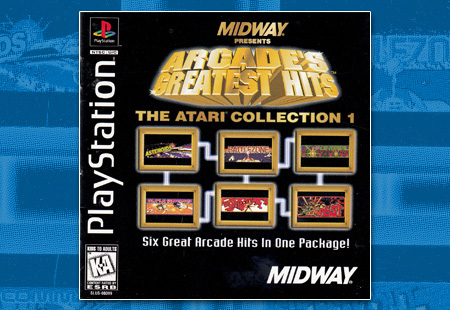 Midway returns with another collection of arcade favorites, this time in Arcade’s Greatest Hits: The Atari Collection 1. Artdink releases one of the most interesting, if not divisive games ever for the time. Is it a game? A relaxation and meditation experience? A really damn cool screen saver? 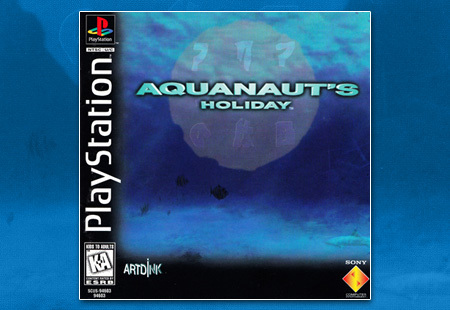 Who knows…Aquanaut’s Holiday is here.